As of recent I have been all work and no play so let’s kick this off in a fun manner. Lead singers, advertising campaigns and well-dressed footballers aren’t the only things that can spark fashion revolutions. When it comes to style inspiration, nothing’s more exciting than when fashion and film collide. Remember Tom Ford’s directorial debut, A Single Man, and Colin Firth’s subsequent rise as a style icon? Brands were quick to declare that they had slim-fit suits, shirts and woven ties ‘as seen in the film’. Or when Ryan Gosling went hell for leather in Drive and made that blouson iconic? Never before had an embroidered silk jacket felt so appealing. That’s the magic of cinema. A stylish character that’s beyond cool can leave you feeling under the influence. So what is in store for us this year? 2015 is laced with films set to do the same; the mix of well-dressed characters has never been so diverse. Okay, don’t laugh, but Arnie’s biker jacket in the original Terminator movies has long been a reference point in the world of menswear. For 2015 he’s back, with ex Dr. Who actor Matt Smith as his co-star. If anything, the reboot of this popular franchise is a succinct lesson in how to wear all-black everything. What’s not to love about a film that’s set in 1970s Los Angeles? Inherent Vice is blue skies, palm trees, fantastic sunglasses and a reminder that flares can actually look quite cool – all covered off in one stylish swoop. Joaquin Phoenix, the king of making any character look slick, plays the lead alongside Benicio Del Toro, Reese Witherspoon and Josh Brolin. The Oscar tapped film will leave you wanting to purchase the entire costume wardrobe. Any film focused on the iconic Dean is bound to be a fashion fan’s visual dream, and from what I’ve seen, this is most certainly the case with Life. 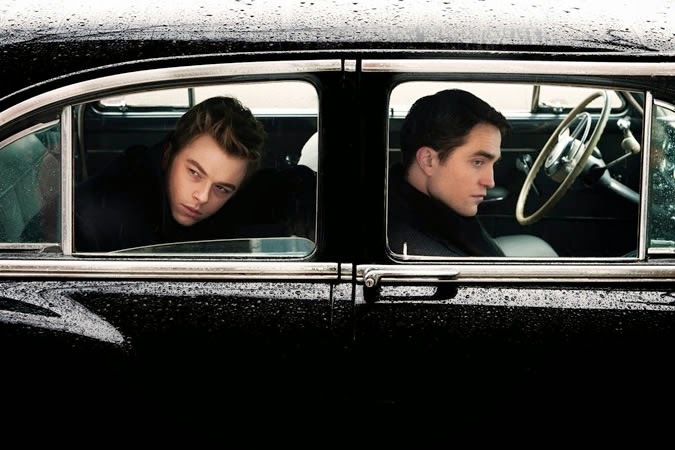 Robert Pattinson plays Dennis Stock, an American photographer who spent a summer shooting James Dean (played by Prada campaign front man Dane DeHaan). Directed by Anton Corbijn, this film will instigate a resurgence of Dean-inspired dressing. Expect biker jackets, double-breasted pea coats and Harringtons galore. Unfortunately a trailer has yet to be released for this one but this photo should make you pretty excited. I know I am. 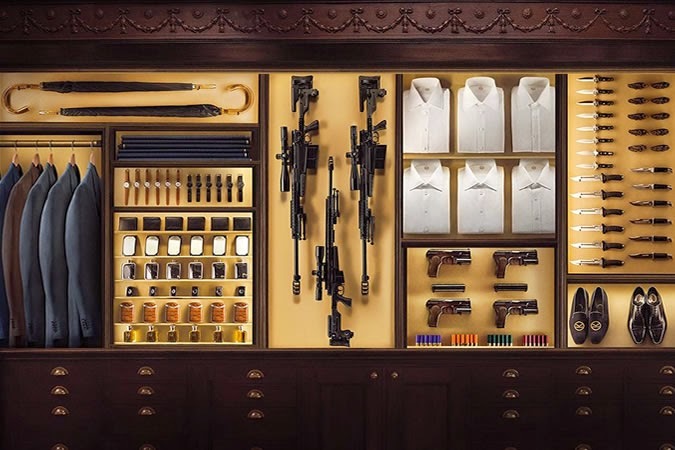 Even if you hate wearing suits, Kingsman: The Secret Service will leave you wanting to throw yourself into one. Colin Firth, Michael Caine and the young Brit actor Taron Egerton play members of a very stylish secret service – and that’s all we know so far. The double-breasted suits, polished monk-straps and stiff collared shirts will leave you wanting to pay a visit to your tailor, stat.